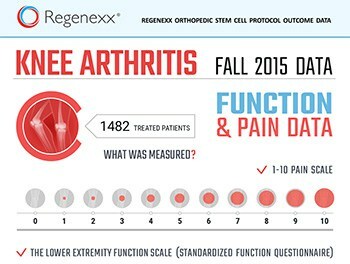 Regenexx® Stem Cell & Platelet Rich Plasma Procedures are the world’s most advanced regenerative injection treatments for treating knee pain due to arthritis, meniscus tears, traumatic ligament injuries, overuse conditions and other degenerative conditions. 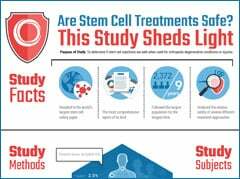 If you have encountered an injury to the knee meniscus, cartilage, ACL or MCL ligaments, or have chronic knee pain due to a past injury or arthritis, you may be a good candidate for knee stem cell therapy or platelet rich plasma procedures. 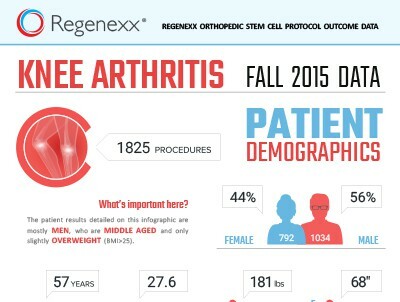 Traditional options for patients suffering from these issues include arthroscopic knee surgery to repair ligament tears, or total knee joint replacement. With both surgeries, months of rehab are required to regain strength and mobility, and the patient must be aware of and prepared for associated risks. 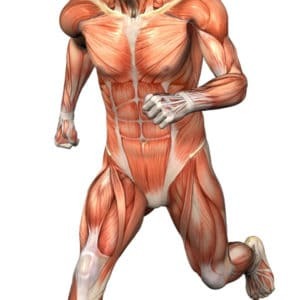 This e-book by Dr. Chris Centeno examines the knee and its role within the human musculoskeletal system and the body as a whole. 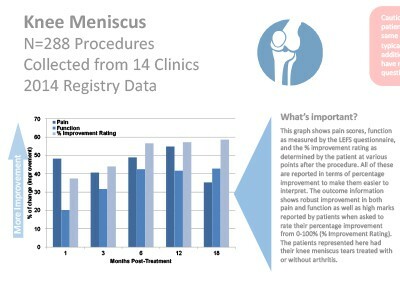 Using the Regenexx SANS approach, The Knee Owner’s Manual provides a series of tests and clearly defined exercises that you can do on your own to measure and monitor your own knee health. 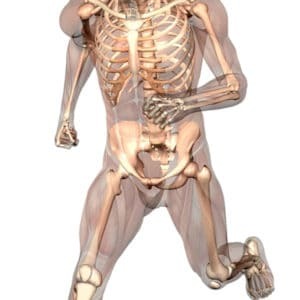 It will allow you to investigate where your own body might be struggling to maintain proper stability, articulation, symmetry, and neuromuscular function and will help you make the connections between these deficiencies in other parts of the body and the knee. 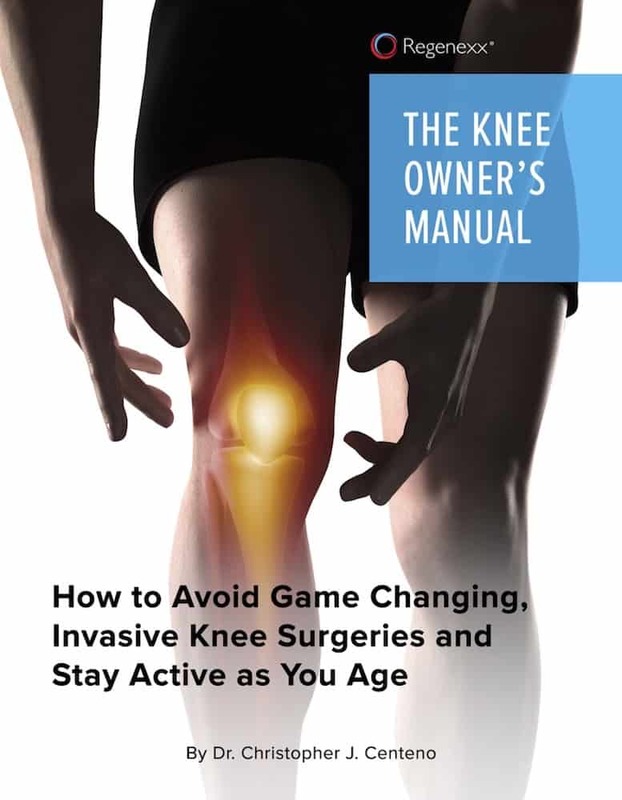 The Knee Owner’s Manual also explores how Regenexx is pioneering the new field of interventional orthopedics, where the use of regenerative biologic treatments, such as adult stem cell therapy and platelet rich plasma, are being used to help repair and strengthen damaged tissues not only in the knee but in the entire musculoskeletal system. This is contrasted with invasive knee surgeries, which often remove important tissues or replace the entire knee itself when it becomes damaged. With hyperlinks to more detailed information, related studies, and commentary, this book condenses a vast amount of data, images, and resources into an enjoyable and informative read. This is the first edition of The Knee Owner’s Manual, a companion book to Orthopedics 2.0.